MAFS Cyrell: The cryptic Nic Instagram post that's confusing everyone. 1. 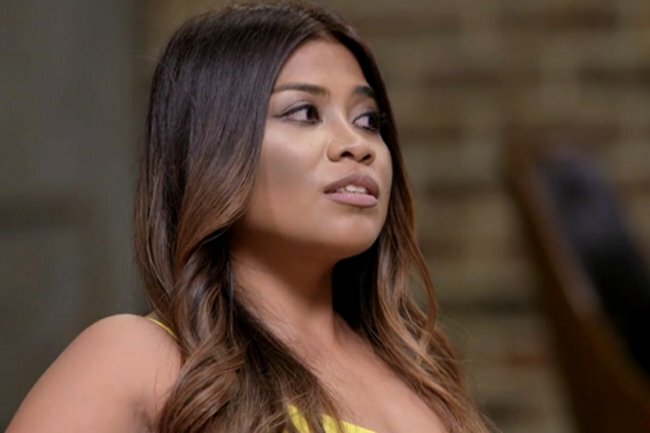 Excuse us, but MAFS’ Cyrell has posted a cryptic message to Nic on her Instagram. Cyrell has posted a bizarre tribute to her MAFS husband Nic on her Instagram and… we’re all just a bit confused. The 29-year-old shared a video collage including photos of her and Nic throughout their marriage, accompanied with the caption: “For Nicolodeon. I’ll always want you to be happy. Even if this means you find happiness without me. #forgivebutdontforget#mydiamonddemons”. So Cyrell is ‘forgiving but not forgetting’ and Nic is… happy about that. 2. Martha Stewart and Snoop just recreated an iconic Titanic scene and we have so many questions. 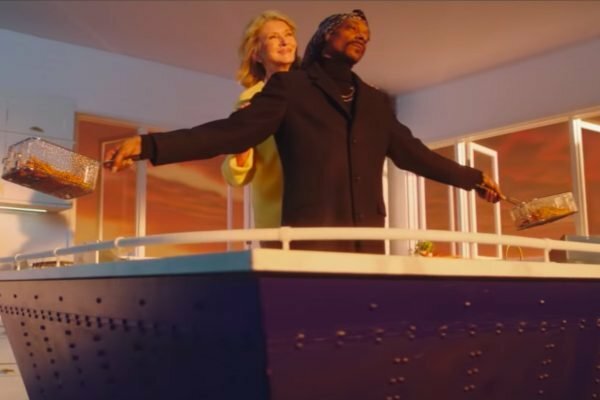 Martha Stewart and Snoop Dogg just recreated the ~romantic~ scene in Titanic and precisely nobody asked for this. It’s part of a trailer for their VH1 series Martha & Snoop’s Potluck Party Challenge, and… we have questions. Like why is Martha being Leonardo DeCaprio and why is Snoop Dog holding a chip fryer? No. Why is he holding two chip fryers? There are some things we will never know. You can watch the whole video over on YouTube. 3. Um. It turns out Nicolas Cage was drunk and can&apos;t remember his Las Vegas wedding. Oh. 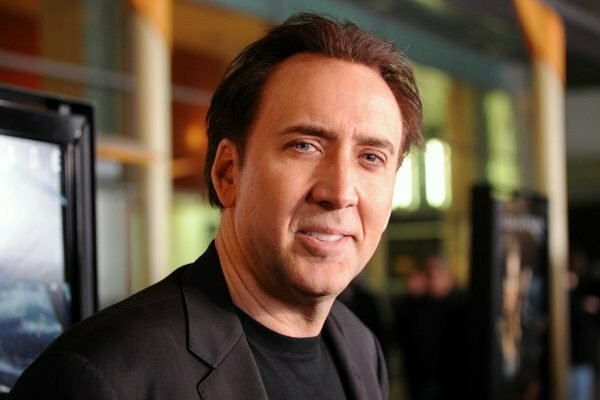 It turns out Nicolas Cage was &apos;on the sauce&apos; in Vegas when he married Erika Koike, a marriage which lasted four days. According to The Daily Mail, the 55-year-old Hollywood star was seen yelling "she is going to take all my money" and "her ex is a druggie, her ex is a druggie". There are now reports that the marriage might be annulled. Throughout his career Cage has had a string of marriages. Between 1995 and 2000, he was married to actress Patricia Arquette. He was later in 2002 married to Lisa Marie Presley for 107 days, and between the years of 2006 and 2016, he was married to a fan, Alice Kim. 4. "Morning." Kim Kardashian has shared a rare early morning selfie with Kanye and their kids. Kim Kardashian has shared a very rare candid with her family lying in bed this morning. Despite the photo being early in the morning, Kim is sporting a full face of makeup, and the kids, North, Saint and Chicago are all happily smiling, while Kanye looks at the camera in quiet panic. While most people probably don&apos;t look like that first thing in the morning, the family are #squadgoals nonetheless. 5. Vanessa Amorosi was at the top of the charts in the early 00s. Then she just disappeared. 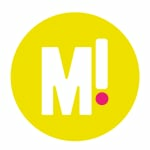 Read the full story on Mamamia.